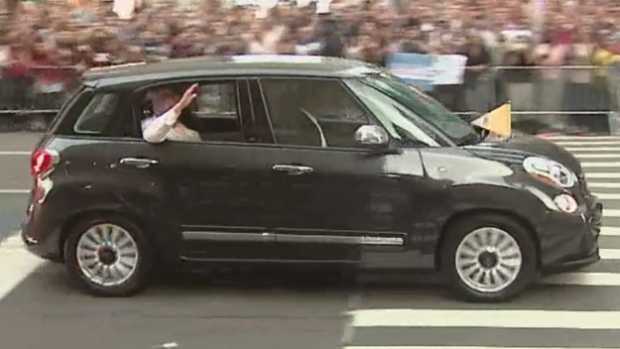 Pope's Francis USA visit car sells for $300,000! Wow! 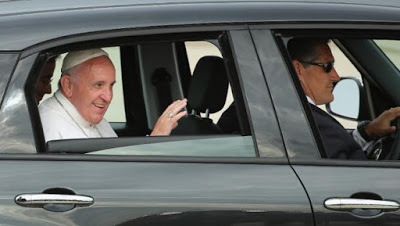 I guess anyone who buys the Pope's car will not have an accident or get a speeding ticket,lol. there. Another photo after the cut.. 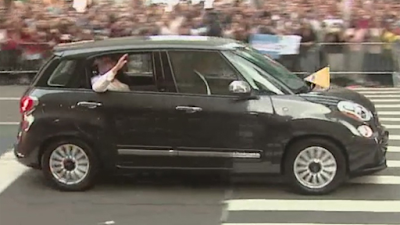 The car's retail value is said to be $24,000.